The soul singer had a brief but beloved career starting at age 62. There’s a little less joy in the world today. 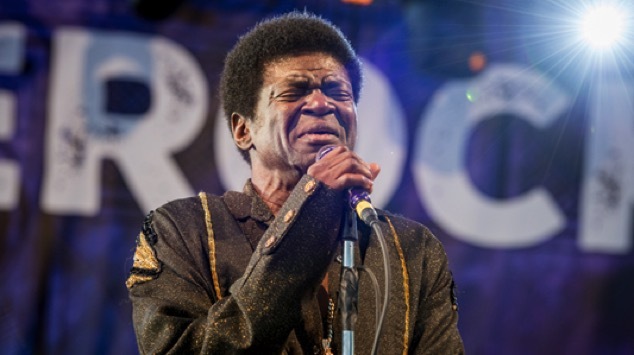 Soul singer Charles Bradley has died after succumbing to the stomach cancer he was diagnosed with last fall, according to his publicist. He was 68 years old. Born in Gainesville, Fla., in 1948, and raised mostly in Brooklyn, Bradley moved throughout his life, spending time in Maine, Alaska and the Bay Area before returning to Brooklyn for the past 20 years. After struggling for decades through dead-end jobs and spurts of homelessness, Bradley was finally discovered by Daptone Records co-founder Gabriel Roth in New York while moonlighting as a James Brown impersonator called Black Velvet. He released his widely loved debut album, No Time For Dreaming, on Daptone in 2011, when he was 62. Two more acclaimed albums followed, 2013’s Victim of Love and 2016’s Changes, which Paste called “a strong entry into the canon of modern soul with a vintage heart.” But it was his live performances where he truly shined, taking James Brown’s “Hardest Working Man in Show Business” game and injecting with more love and compassion. Bradley was diagnosed with stomach cancer in the fall of 2016 and underwent treatment. He headed out on the road earlier this year after receiving a clean bill of health, but the cancer recently returned, spreading to his liver. He passed away Saturday in Brooklyn surrounded by family and friends including members of the bands he worked with closely: Menahan Street Band, His Extraordinaires, Budos Band and the Jimmy Hill Allstarz, his band from his time performing as Black Velvet. In lieu of flowers, donations may be made to these suggested charities: All-Stars Project and Music Unites. Read our interview with Bradley from April of last year here. “There’s a lot of different souls out here, and a lot of them are going through different changes in their lives. If you sing a song from your soul, then they can hear you and interpret what they hear to their own experiences and what they’re going through,” he said at the time.